With busy lives, it can sometimes be a challenge to keep track of all the things we need to do and eat in order to stay healthy and look good. Not only can it be hard to incorporate certain foods into our diet on a daily basis, but it can be hard to take them to work. The best way to stick to good habits is to pick ones that fit easily into our lives. Below is a list of 5 powerful anti-aging foods suitable for a train ride, a purse or to eat at the office. I also show you how I incorporate them into my schedule. Extremely high in calcium, which is essential to keep your teeth and bone strong as you get older. 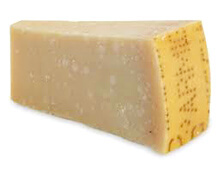 Parmesan cheese is lower in fat and cholesterol than most full fat cheeses, and higher in protein (33%) than lean beef (20%). I’ll have a few pieces with an apple as an evening snack. 4 tbsp unfiltered apple cider vinegar. 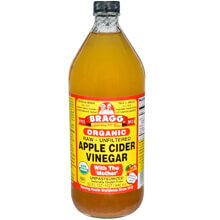 Apple cider vinegar reduces inflammation and makes skin and hair soft and shiny. It’s also known to burn fat. I’ll have 2 tbsp in the morning and after dinner (mixed with equal parts unsweetened apple juice and cold water). Handful of cashews, almonds or walnuts. They are high in vitamin E, a nutrient that improves the appearance of your skin and also known to protect from heart diseases and certain types of cancers. 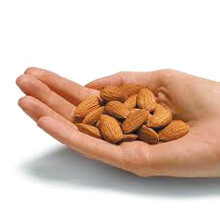 According to a recent Harvard study, eating nuts may make you live longer – up to 30% longer if you eat them every day! This is my afternoon snack, a handful of nuts mixed with about 1/4 cup of dried fruit. They are high in vitamin A and C, both essential for healthy looking skin. 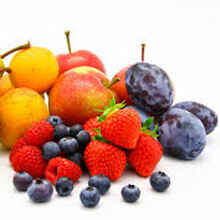 Apples and berries are also high in antioxidants and phytochemicals, both of which protect the skin against UV rays. They are also essential to keep your eyes healthy (reduces the chance of cataracts). 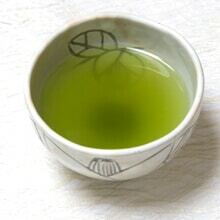 Filled with antioxidants, green tea reduces sun damage and can help slow down the appearance of wrinkles. I’ll make myself a cup mid afternoon and sometimes in the evening. 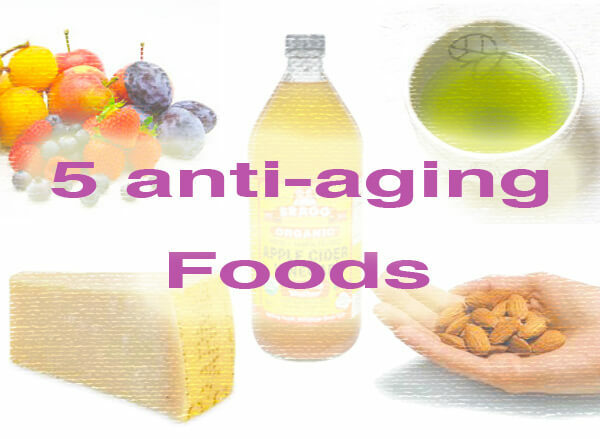 Anti-aging foods will greatly improve your skin and give you a boost of energy. Combine healthy eating with added supplements and an easy exercise routine (such as these 5 anti-aging yoga poses) to maximize the benefits. This article has great points. Besides skin treatments and face packs, what we eat is also important. So, consume these healthy foods to get a clear and glowing complexion.